If you like this video, check out our Video Library. 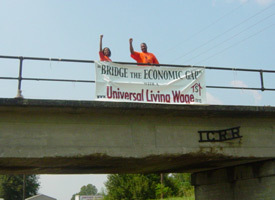 Join us the day after Labor Day on our Nation's bridges when we call for economic justice with a Universal Living Wage! Be there on Tuesday, September 8th on your bridge. 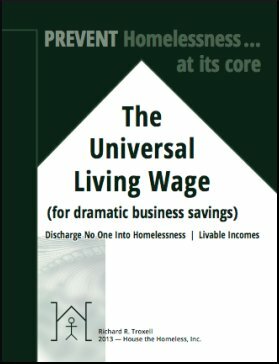 At this one hour demonstration you and people like you will be flying Universal Living Wage banners and signs all across the nation calling for real change not chump change!